Home / Dry Hair • Max Hydration Method • Moisture • Wash and Go / Does the Max Hydration Method Live Up to All the Hype? 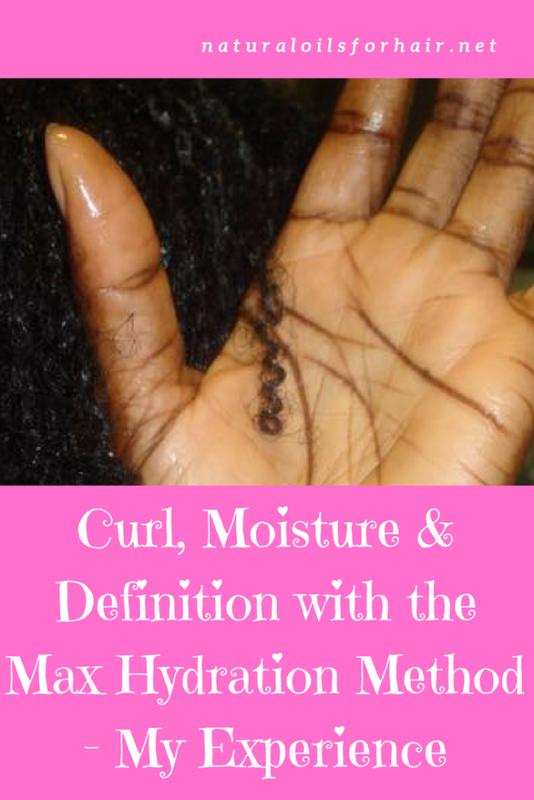 The max hydration method arrived in the curly hair world via a comprehensive thread on BHM created by PinkeCube. Quite a few YouTubers like Aketafitgirl, Danabnatural & Rachaelcpr have been practicing a variation of the max hydration method for some time and were the inspiration for creating the regimen. 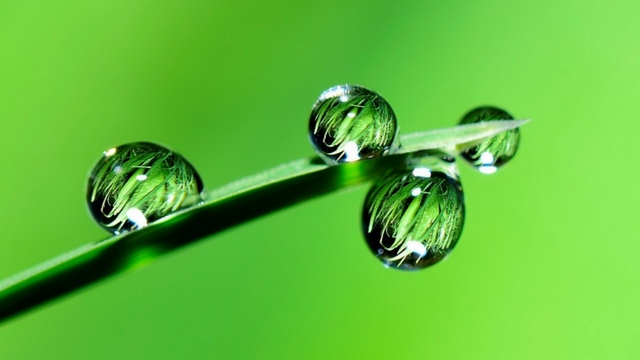 The max hydration method is a 5-step regimen created to optimize moisture levels in low porosity type 4 hair although other hair types can try it as well. This step involves clarifying the hair with baking soda or apple cider vinegar depending on your hair type. This step also opens up the cuticles to receive moisture. This step involves co-washing the hair and then detangling with the approved conditioners. 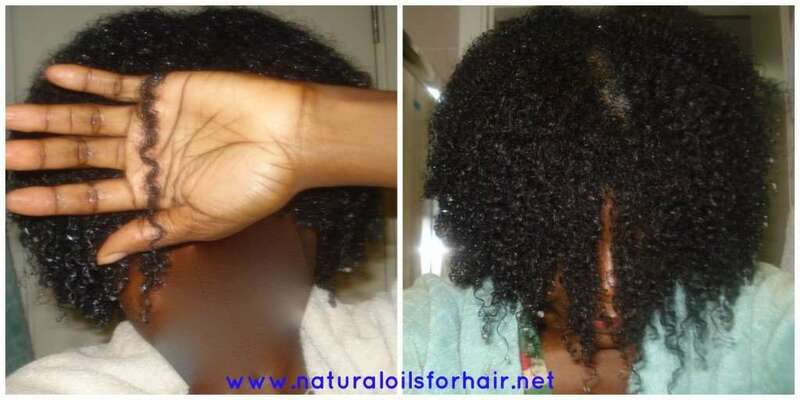 After rinsing out the conditioner, you apply clay to your hair for a few hours to draw out all the toxins out of the hair and prepare the hair for the next steps. This is the step where your curls start to appear. Read The Power of Aztec Secret Indian Healing Clay for Hair. Applying diluted leave-in conditioner to the hair generously to further define the curls, lower pH levels and close the cuticles. Apply the recommended botanical hair gel to hair for definition and then finalizing with a suitable sealing oil to form a cast around the gel. If you’ve never tried the max hydration method before, there is also a part one where you apply the Cherry Lola caramel treatment. This treatment is repeated every 8 – 12 weeks. You can read a breakdown of the detailed regimen on the official Max Hydration Method website or the BHM forum. I was initially reluctant to try this because it looked like too many steps and a recipe for excessive hair loss through manipulation. However, after viewing pictures and testimonials, I carried out more research and decided to give the 7-day challenge a try at least before bailing on the idea. My hair wasn’t particularly dry before I started but as a mostly type 4 curlista, I’ll take moisture wherever I can find it :). On the first day, I tried the max hydration method, it took me half the day because I also included the Cherry Lola caramel treatment and I was still trying to figure out the product measurements for my hair. I decided to go ahead and complete the 7 day full regimen challenge but with a gap of 1 day in-between. There was simply no way I could do it everyday with my work schedule. However, the results remained consistent. I didn’t modify anything throughout the 7 days and followed the regimen as laid out on the website. It helps get moisture into chronically dry hair. The defined curls are a pleasant result of the method. You can wear a wash and go without your hair strands tangling on each other. You want to take the time to separate your curls in steps 3 – 5 for this to work effectively. It will curtail PJism to a certain extent since you have to stick to the specific products recommended to achieve the desired results. Until you get a hang of it, it will take forever to complete but please don’t let this discourage you from trying it. It can be a bit messy initially. Until you learn to maximize the products, it can get expensive real quick especially if you have hair longer than shoulder length. I love it! Currently, I’m wearing braids but before then, I did my modified regimen every 3 days and the full regimen every weekend. I alternated the Cherry Lola caramel treatment with my henna & indigo treatment every 8 – 12 weeks. There is a lot of anti-MHM sentiment out there but I would just ignore it. Try the max hydration method if you have tried everything for your dry hair and can’t get it to act right despite your efforts. There were a few parts of the regimen that my scalp didn’t agree with, which led me to conduct my own research and modify the regimen to make my scalp happy. Read Max Hydration Method Modified. You can view some more of my hair pictures below. I still have product in my hair in pic 1 & 3 and pic 2 is a day 3 high bun.